ST. GEORGE — Armed with stills from security camera footage, St. George Police officers are looking for suspects involved in two separate incidents: stealing a bike and using fake cash. Police are now asking for the public’s help to identify the people they say are responsible for the crimes that happened earlier this month and in May in St. George. 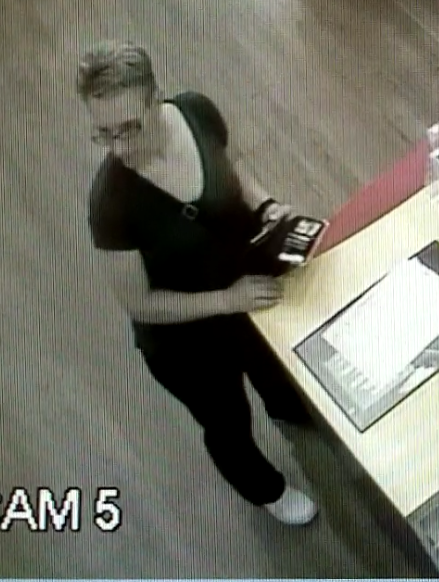 The first incident involved a woman using a counterfeit $100 bill to purchase merchandise at the Zion Outlets on June 4, St. George Police officer Lona Trombley said. 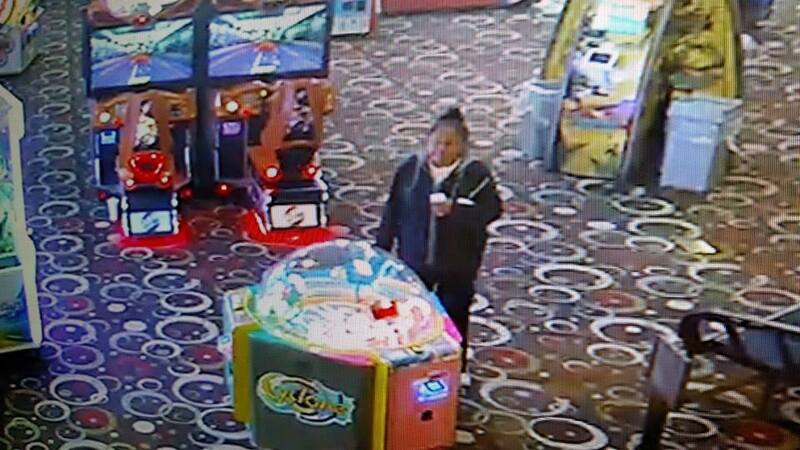 Suspects at the second incident stole an orange BMX-style bicycle valued at over $500 from Fiesta Fun Family Fun Center in St. George. 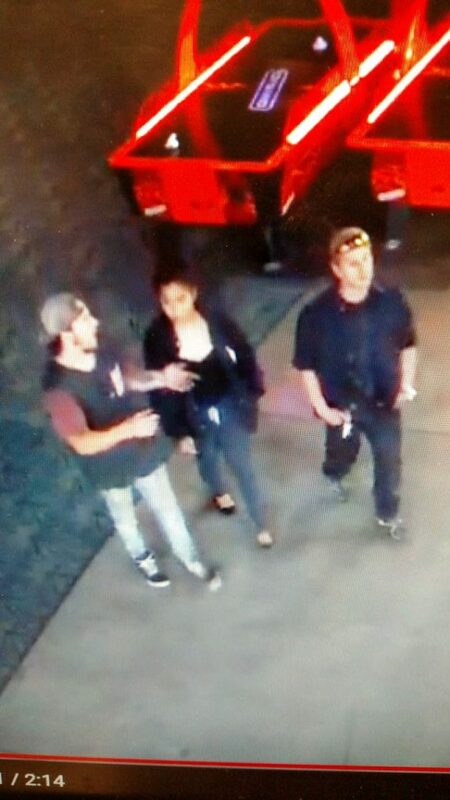 Anyone who recognizes these suspects or knows anything about these crimes is asked to call St. George police dispatch at 435-627-4300.